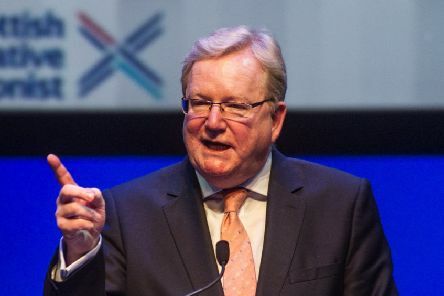 Scottish Conservative interim leader Jackson Carlaw has branded the SNP’s first 18 months at the helm of Scotland’s biggest council as an “abject failure”. 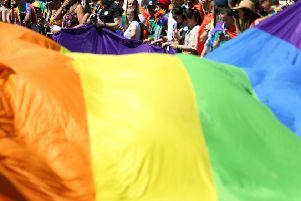 Pride events have been held in the Western Isles and Inverness, attracting thousands of supporters. 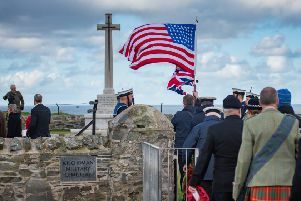 A ceremony has taken place on Islay to mark the centenary of a First World War shipping disaster in which almost 500 people died. 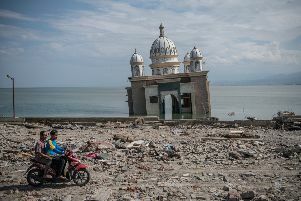 The Scottish Government will provide £240,000 to help those affected by the earthquake and tsunami in Indonesia. 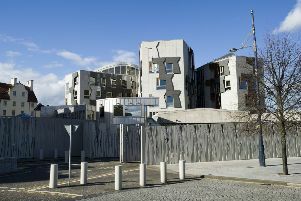 SNP members are gathering in Edinburgh today for the “biggest ever” national assembly meeting to debate a new economic blueprint for independence. 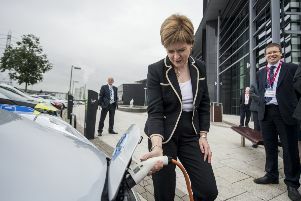 Almost £17 million is to be spent on 1,500 new electric charge points for vehicles and more than 100 green buses, the First Minister has said. 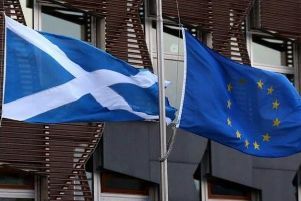 Scotland’s Constitutional Relations Secretary Mike Russell has suggested European scepticism about Scottish independence has “gone away”. 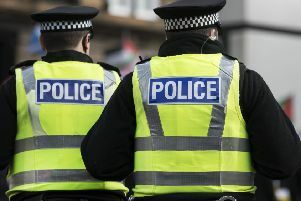 A man was left seriously injured following a “vicious and brutal” attempted murder in Glasgow. 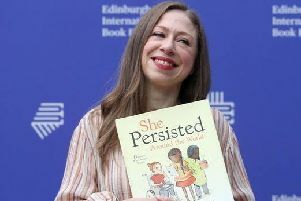 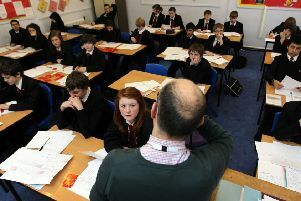 Almost two-thirds of Scots would back the establishment of community schools with no religious observance, according to a new survey. 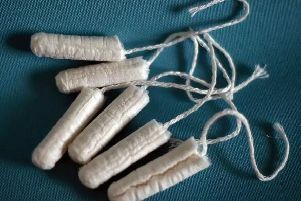 Around £11 million has been allocated to supporting local projects in Malawi until 2023. 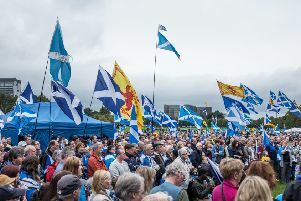 Independence campaigners should do “less marching and more listening”, according to former SNP justice secretary Kenny MacAskill. 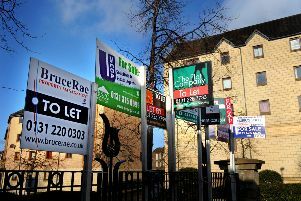 The number of rental properties available across Scotland fell again over the past three months, according to a new survey of the market. 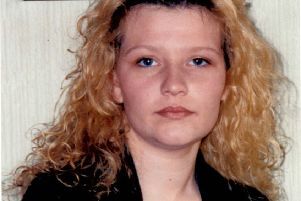 An inquiry has been launched into a number of alleged serious crimes which came to light during the reinvestigation of the murder of a woman 13 years ago. 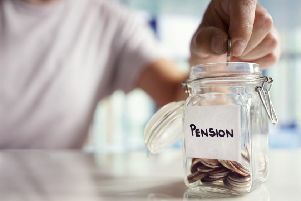 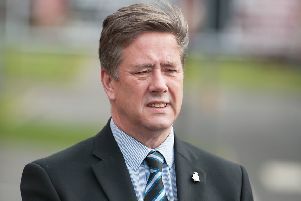 An employment tribunal has ruled that a belief in Scottish independence is “protected” under equality laws in a discrimination case involving an SNP councillor. 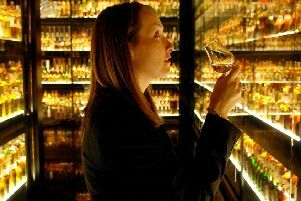 Scottish ministers have issued a fresh call for action to protect the status of unique food and drink products after Brexit. 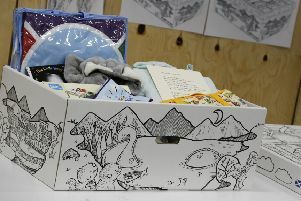 Baby boxes should be given to all new parents across the UK, midwives have said. 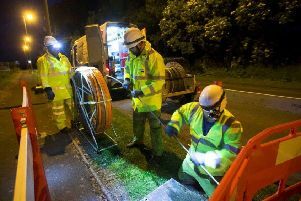 Further progress is needed on broadband and mobile coverage in Scotland as some communities are at risk of being left behind, according to Westminster’s Scottish Affairs Committee.